Party Bus Detroit has the best selection of vehicles! Our 20 passenger Detroit party bus is a great choice for any event! With the small passenger capacity, all parties are affordable ones, and that's a great thing. Custom sound system and flat screen TVs make this an awesome choice! 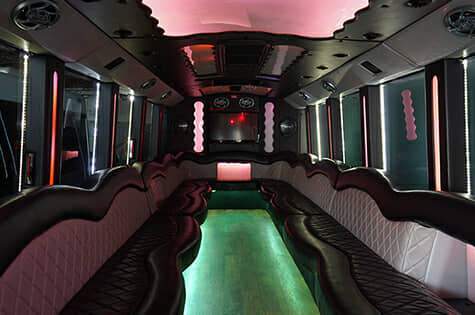 Our 30 passenger party bus is a popular choice for girls' night out, bachelor and bachelorette parties! 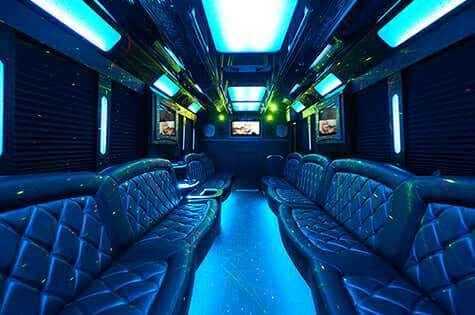 It's safe to say that you're going to be turning heads in this impressive party bus. This popular bus has only the finest features! Our largest party bus is our 35 passenger bus! With leather seating space for 35 passengers, you're sure to enjoy this monster vehicle. Multiple TVs, bar areas, and event a stage are featured in this party on wheels! We will service any event! Check out our events page for more details and ideas! Our transportation company is known for providing quality service for absolutely any event. We're more than happy to service your event with all of the premium options for transportation in the metro Detroit area as far as Detroit limos and party buses go. You can look around, but you aren't going to find a mode of transportation that exceeds our quality without going above our affordable pricing. 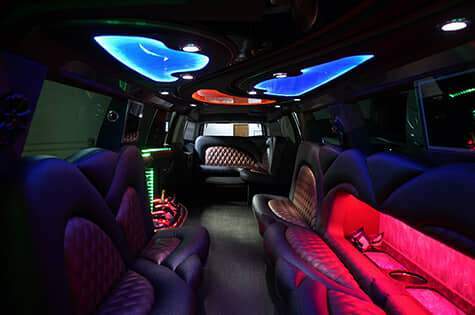 With our wide selection of party buses and limousines we know we'll have something you'll love. If you don't think so we challenge you to come to our office to see our showroom. Clients are shocked when they see the vehicles in person because the pictures just don't do them justice. From big parties, to any size wedding, to groups of friends going tailgating or hitting the town for a night, we have the party bus you need to ensure everybody has a great time and gets home safe at the end up the day. Our buses range in any size you may need, and have all of the finest features for you to enjoy on your trip. There's lots to do in Detroit so we know you'll always have something new and exciting for us to provide service for! The motor city is one of the best cities in the country, and we stand by that fact. We specialize in everything, so no matter what event you throw at us, we can exceed your expectations! We've served every event imaginable from weddings to birthdays, to music festivals at Hart Plaza to concerts and sporting events at Comerica Park, COBO, Ford Field, and The Palace! We've taken groups of friends to the casino and around Detroit for a fun night out, and we've provided service to huge fund raising events like the auto show charity preview. We service both personal clients and corporate, so if you have clients you want to entertain or are throwing a company work outing we are your choice. 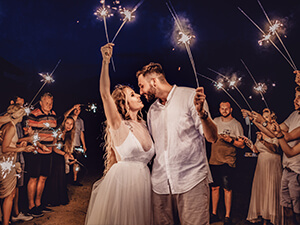 Give us a call today and let us hook you up with an amazing party bus for your wedding, birthday, bachelor party, concert, or any event in between! 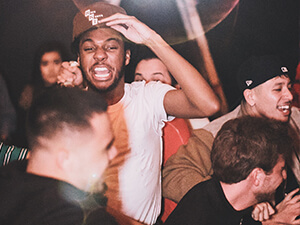 Now let's talk about the reasons that you deserve the luxury of a party bus! You're here because you want to reward yourself for all the hard work that you do. Maybe you're a student who spends long hours working toward that degree, rarely getting to cut loose and have fun. Maybe you have a full-time career that takes up all your time, and now that you've got an evening of free time coming up, you just want to get together with your friends and hit the town. 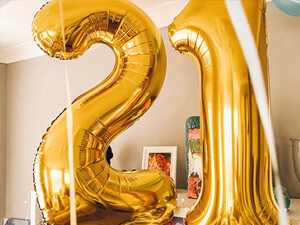 Maybe you're an adult who wants to celebrate your birthday in style, or maybe you're a teen or the parent of a teen who is about to have a sweet 16 party, a prom, or a graduation, and you want to have the reliability and safety of having a professional chauffeur as your designated driver all night long. That's a benefit for anyone that travels with us, whether you're drinking or not. Of course, if there are underage people on board, you are not allowed to have alcohol on board, but if it's a 21+ party, you can stock the beautiful built-in bar with whatever you like! It's the ultimate reward for all the hard work that you do, and there's just nothing better than cruising the city streets in one of our pristine vehicles. Safe, fun, and glamorous, all at the very same time. We've got a top notch staff ready to take your calls and to help make your dream of glamorous party bus transportation into a reality. They know the ins and outs of these buses like the back of their hand and they can help you to choose the ideal vehicle for your particular trip! If you're the hands-on type, you may want to make arrangements to visit our place of business in person, to take a look at the stunning vehicles and really get the grand tour. That way, you can choose the vehicle yourself based on what looks good to you and what feels most comfortable. You're even welcome to bring some of your friends with you to take a look at the vehicles! We don't mind a bit. We love getting to know our customers and helping them to make their nights out even more spectacular than they'd have ordinarily been! Give us a call today to start planning your night with us! Our friendly transportation service with a smile goes above and beyond your expectations every single time! Who knew such over the top luxury could be so affordable? We work hard to bring you the best deals! All of our party buses are in top running condition and have only the best luxury features inside! Every bus features a built-in bar that you can stock with whatever beverages you like. Even alcohol is perfect legal with us! No more cramped road trips in your car! Pile into our buses and stretch out, enjoying the scenery as we travel! Your protection is our number one priority, so we are licensed and insured to make sure you are fully covered on the road.